Can't find exactly what you're looking for? 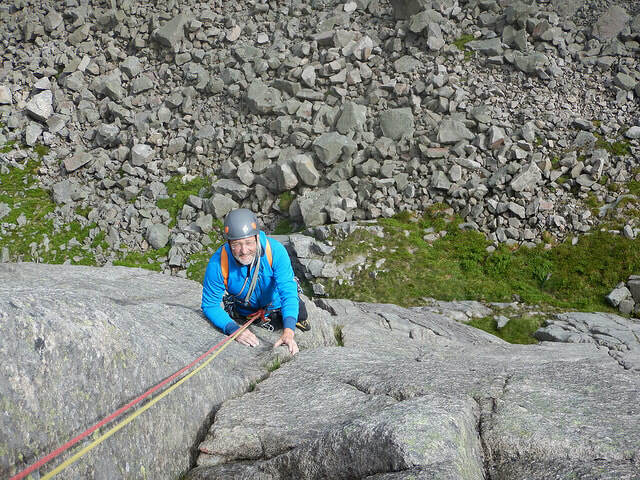 The possibilities for top class adventures in Scotland are endless so if you have a particular route or mountain in mind let us know and we can help to make it happen. 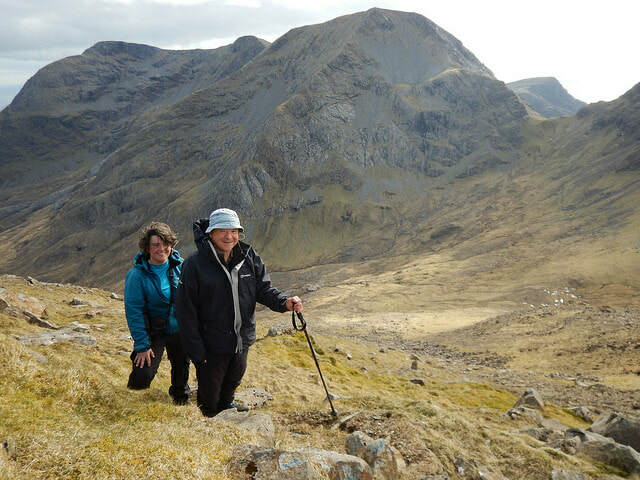 Bag some of the less well known Munros, explore wild and remote areas or scramble along classic ridges such as Liathach or An Teallach. If you just want to experience the spectacular Scottish environment our experienced guides will be able to choose the perfect route for you ability and aspirations. 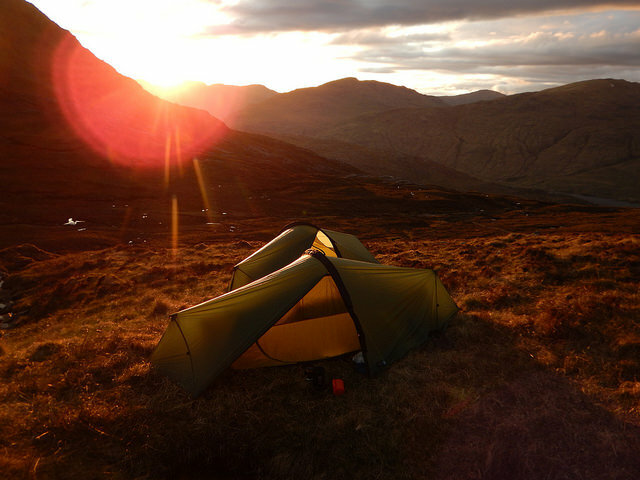 Overnight trips are a fantastic way to explore the Scottish Highlands so if you would like to camp out in the wilderness we can do this too. Depending on the route you go for ropes may be required and the number of people that one guide can work with will be different. The prices below are a daily rate based on 'Roped' and 'Unroped' days for the maximum number of people with one guide. If you're not sure what your chosen route entails please get in touch and we can help you out. Private guiding is available on any day of the week, at any time of year. Contact us to check our availability and make a booking. 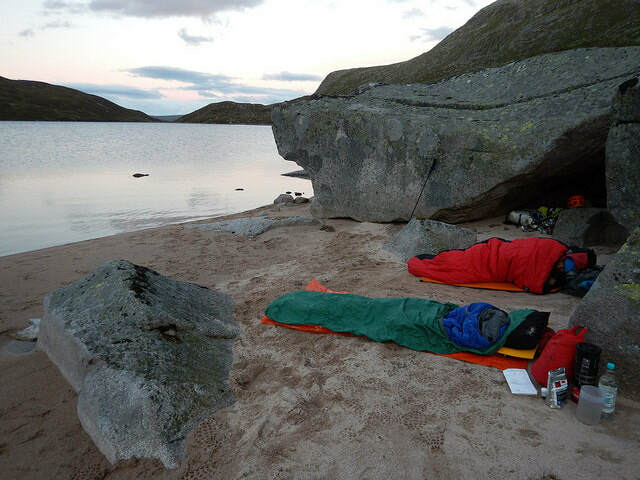 For overnight trips we will provide dinner and breakfast, and there is an additional cost of £15 per person per night.